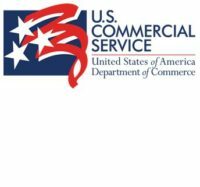 The U.S. Commercial Service in Chengdu is a trade promotion arm of the International Trade Administration within the United States Department of Commerce. By offering a range of services, our office promotes exports of U.S. goods and services into the Southwest China market, covering the Provinces of Sichuan, Yunnan, Guizhou, Chongqing Municipality and the Tibet Autonomous Region, as well as inward investment into the United States. The Consular Section in Chengdu provides services to American Citizens in Southewest China and offers non-immigrant visa services to Chinese and others wishing to visit the United States. Consulate Chengdu’s Economic and Political Section works with the Chinese government and other partners to strengthen the U.S.-China bilateral relationship by advocating for and advancing U.S. and Chinese shared interests, including the promotion of regional security, human rights and the rule of law, a level playing-field for trade and investment, and efforts to protect the environment and public health. 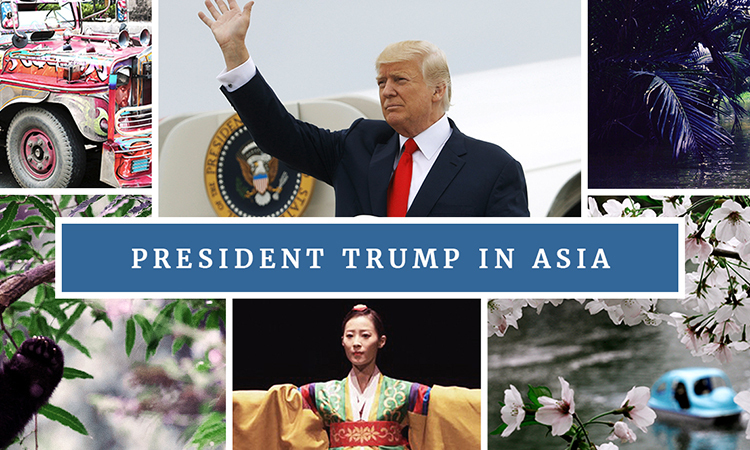 The section observes, analyzes, and reports on the full range of economic and political developments, as well as issues related to the environment, health, science and technology, in the Chengdu Consular District in order to inform U.S. policymakers about key events and conditions in China. 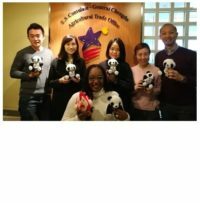 The Public Affairs Section of the U.S. Consulate General in Chengdu is responsible for carrying out all of the U.S. Government’s information, cultural and educational exchange programs in the Chengdu Consular District. Facilities in Chengdu include the Chengdu American Center, which hosts frequent cultural and education programs and has a 1,000-volume Information Resource Center that focuses on the study of America with more than 40 current American periodicals. Public Affairs staff work with students, educators, artists, athletes, and emerging leaders in many fields to run a range of cultural exchange programs in visual arts, performing arts, film, and arts education as well as English language teaching programs and sports initiatives. 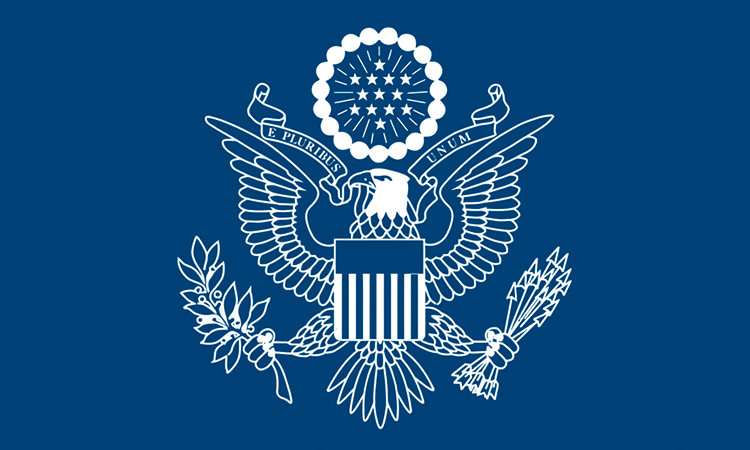 Notable programs include the Fulbright Program, Citizen Exchanges, the International Visitor Leadership Program (IVLP), SportsUnited and English Language Teaching and Learning. 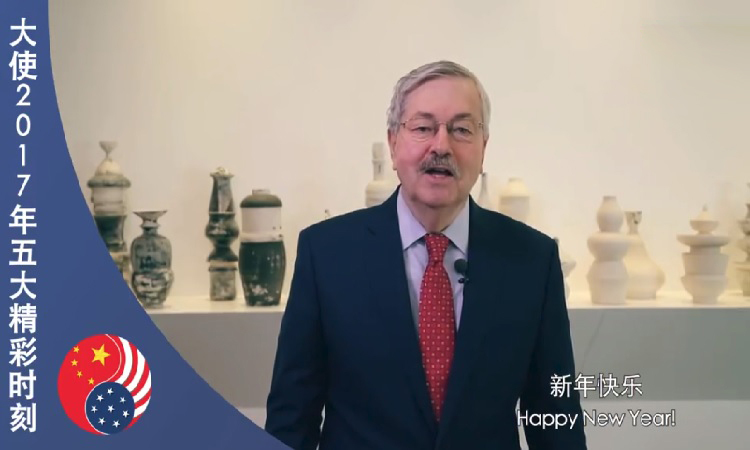 The Public Affairs Section also administers and funds initiatives to send Chinese students and professionals to the United States and to bring U.S. students and professionals to China. Alumni of these exchange programs join a network of more than one million people around the world, including more than 40 Nobel Laureates and more than 300 current or former heads of state and government.